It´s small things that make us happy and feeling good about life... or so the Wiseman said. In the dynamic world of modern communications and multifunctional smartphones, however, the situation appears slightly different. We all like to have the latest, most powerful devices that sometimes come with functionality that far too few people really need. With the current review we are neither trying to contest the advantages of having a proper web browser on your handset, nor make a cult of feature phones. Let´s just have some good time in the company of the LG GW300 and its cool design. 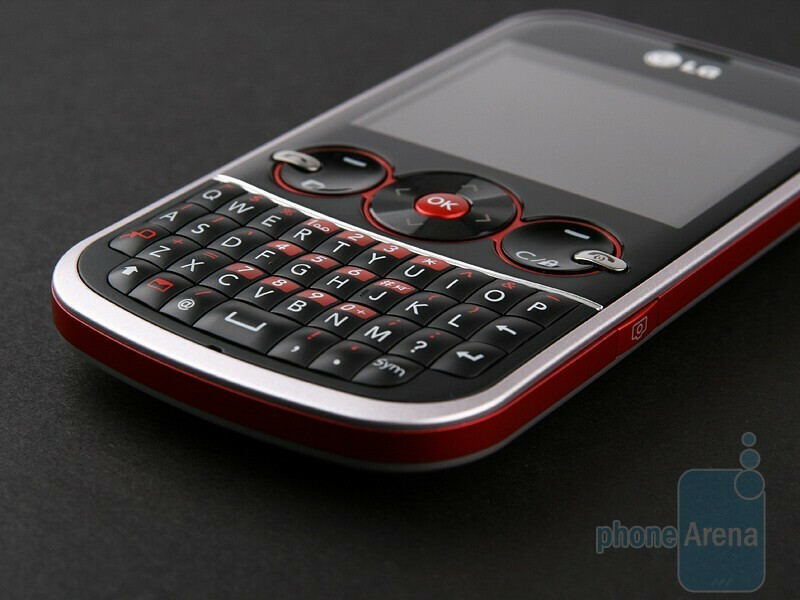 The LG GW300 comes with a design that is best referred to as youthful. Does that mean that grown-up people would find it unappealing or unsuitable for them? Not at all. Anyone who´s not predominantly into cell phones in black and grey color solutions might like the GW300. You can compare the LG GW300 with many other phones using our Size Visualization Tool. 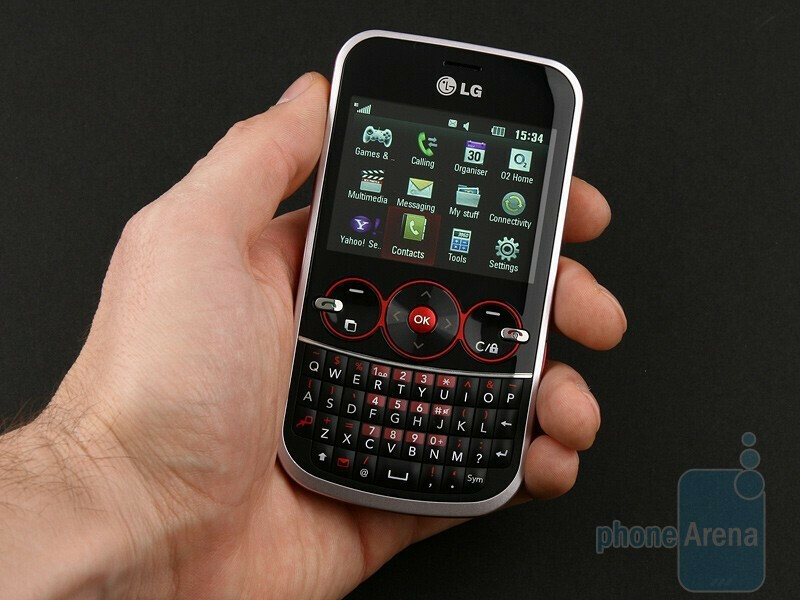 Did we mention the LG GW300 is aimed at people who text a lot? Well, we are doing it now. 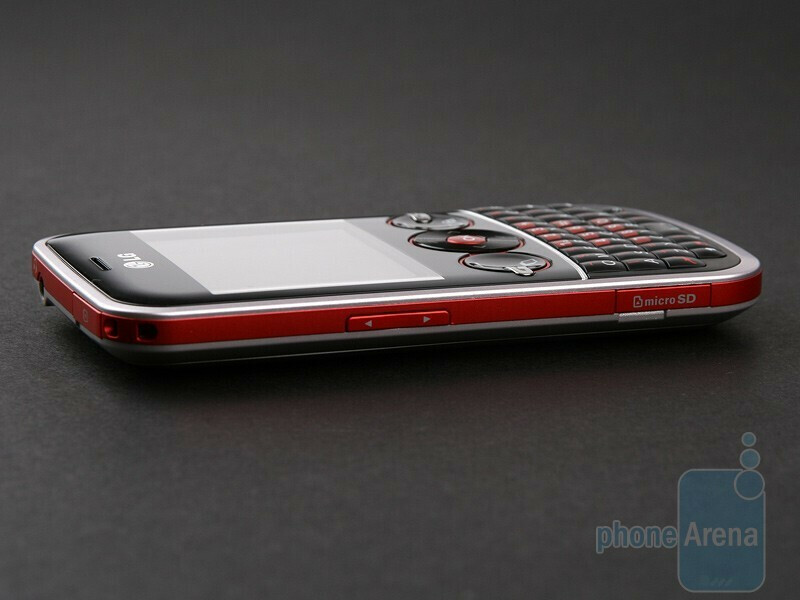 Thanks to the full QWERTY keyboard on its front side, the GW300 is a relatively wide handset. This has allowed the manufacturer to integrate a 2.4-inch display with landscape orientation. Its resolution is 320x240 pixels and it delivers acceptable image quality. The buttons around the navigational pad have interesting design and it´s them, more than anything else that give the GW300 its youthful look. We are also quite happy to find out they are really easy to press. 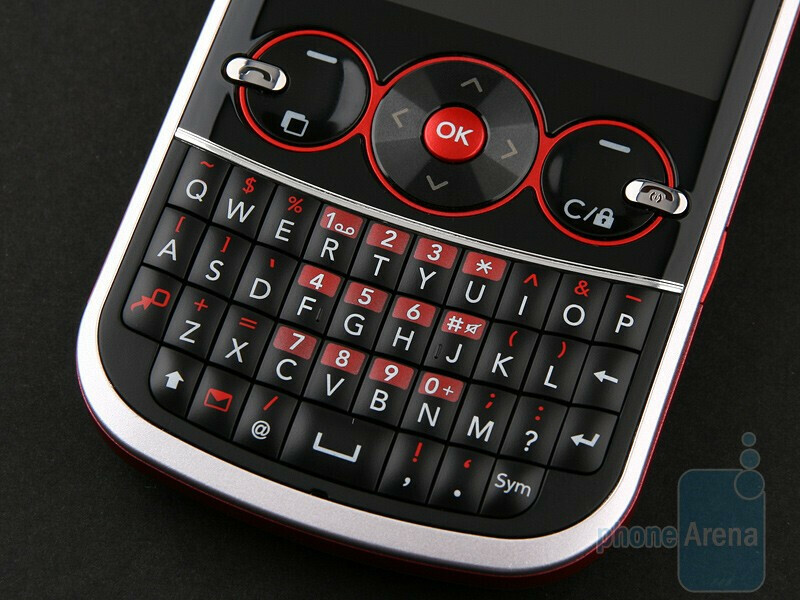 However, what’s more important is how the buttons of the QWERTY keyboard stack up? 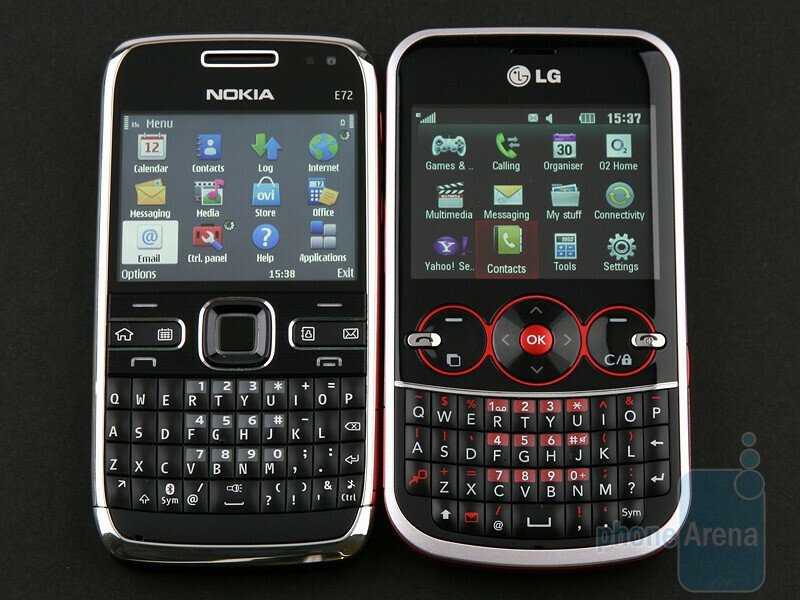 As expected, they are quite tiny and don´t have the slanting profile of the BlackBerry Bold 9700 or Samsung CorbyTXT B3210, meaning you would have to press them with your fingertips. It´s a good thing they all have pronounced travel and feel pleasing to press. Moreover, their backlighting is intense enough and you will be able to clearly see them in the dark. As a whole, we are quite satisfied with the keyboard, it even allows for fast text entry. 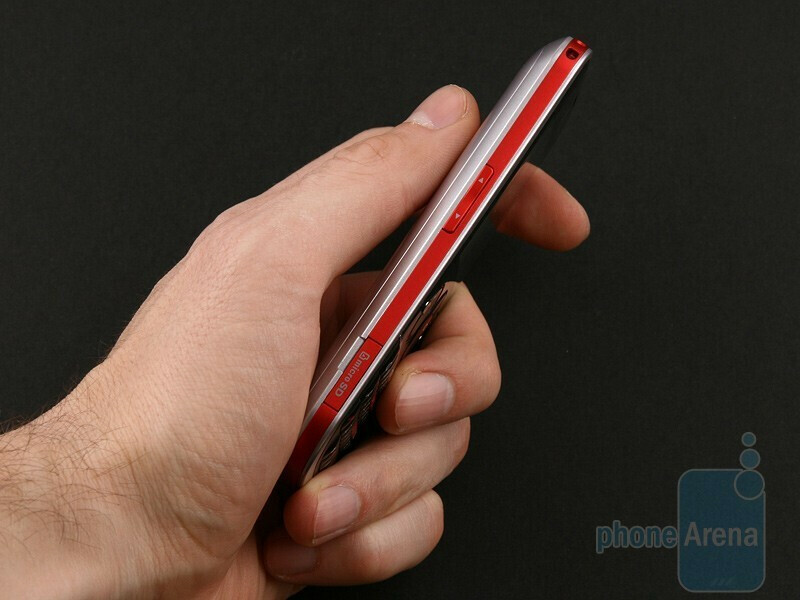 Another positive aspect about the design of the LG GW300 is the fact that the microSD slot is on one of the sides of the handset. 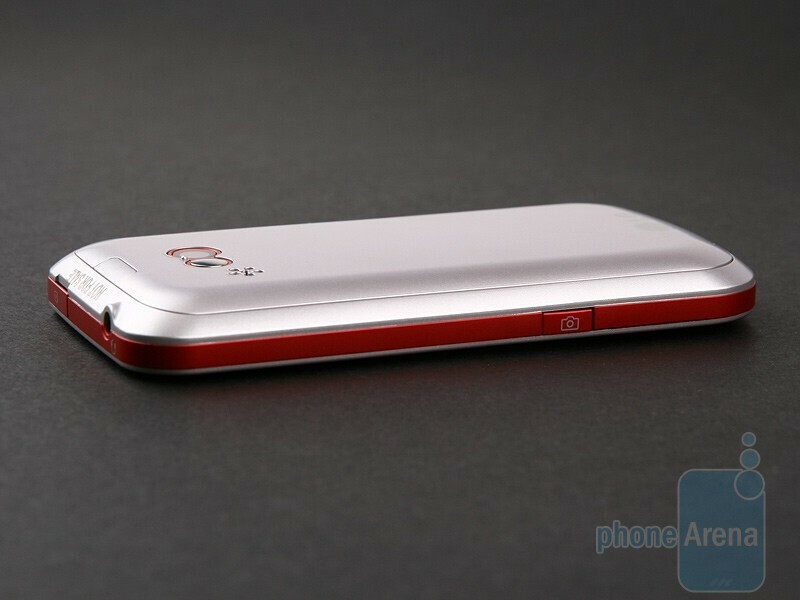 The top side hosts standard microUSB port and 3.5mm headphone jack. 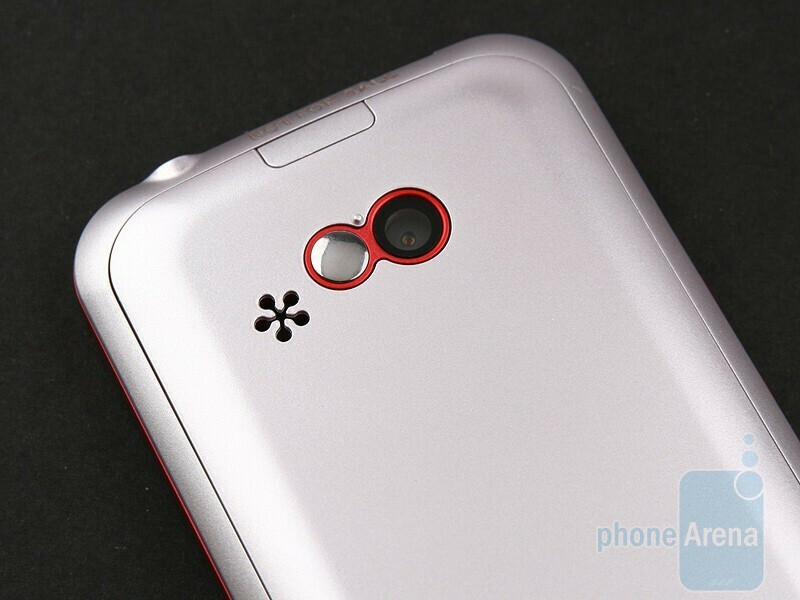 Aside from the 2-megapixel camera itself, what you can find on the back is also a small mirror and oddly shaped opening of the loudspeaker that also contributes to the fresh overall look. 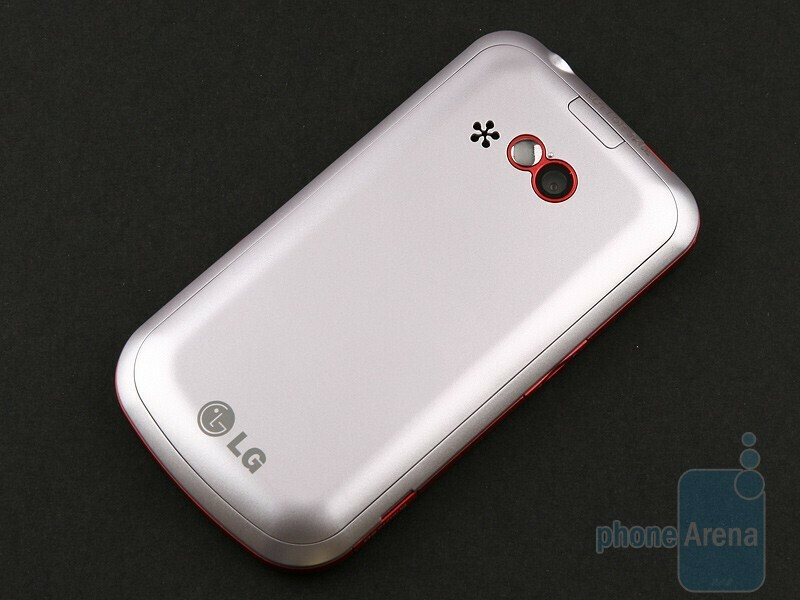 Let us emphasize once again that the LG GW300 is not suitable for anyone who happens to be into austere shapes and conservative color solutions. If you, however, believe that some red and blue won´t hurt and like handsets with front QWERTY keyboards, the GW300 is definitely worth your attention. A somewhat basic phone, but for the right price it seems very acceptable. Where is the in built facebook APP in it ?